The Government of the Northwest Territories’ Department of Infrastructure is exploring the feasibility of using wind turbines and energy storage devices in the Town of Inuvik thanks in part to an investment of $950,000 from the Canadian Northern Economic Development Agency (CanNor). Residents and businesses in the Town of Inuvik face high energy costs as they rely heavily on trucked-in petroleum products from southern Canada. 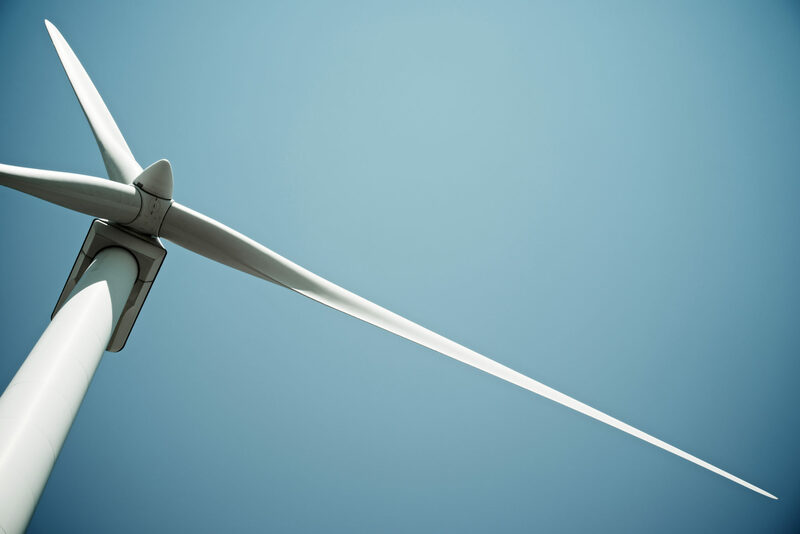 To help lower the use of diesel and reduce greenhouse gas (GHS) emissions, the Department of Infrastructure is conducting a study to determine the possibility of adding one or more wind turbines to the town’s electricity grid. CanNor’s investment is assisting with the design, engineering, and geotechnical work related to the potential installation of commercial size turbines at High Point, located ten kilometers outside of Inuvik. The Agency’s contribution is also supporting consultation sessions with local stakeholders, including the Mayor and Council, the Gwich’in Tribal Council, and the Inuvialuit Regional Corporation. If this renewable energy source is deemed feasible and is implemented in the future, the wind power generated could displace between 18 to 28 percent of the energy currently produced using diesel. This offset could help save approximately $1.6 million to nearly $3 million in fuel and also reduce GHG emissions by roughly 4,000 to 7,000 tonnes annually. Reducing the use of fossil fuels in remote communities is a key priority for both the Government of Canada and the Government of the Northwest Territories. Harnessing local and renewable fuel sources such as wind in the Beaufort Delta region of the territory would not only reduce the North’s reliance on imported diesel fuel but also support renewable energy initiatives. In addition to CanNor’s commitment of $950,000 over two years (2016-2018), the Government of the Northwest Territories Department of Infrastructure contributed $760,000 bringing the total funding of the project to $1,710,000.